Burger King is one of the top fast food companies in the world. Its logo is recognised worldwide. As a place where you can have it your way, Burger King has decidedly had it their way with their own logo design. It has gone through numerous changes throughout the years but, like the company, the initial message is still the same. You can have flame-broiled burgers any way you like at your local Burger King. 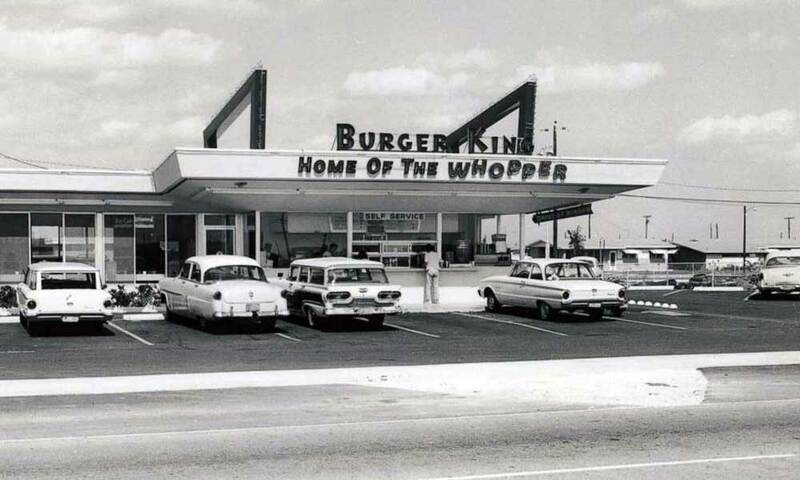 Burger King has not always gone by that name. 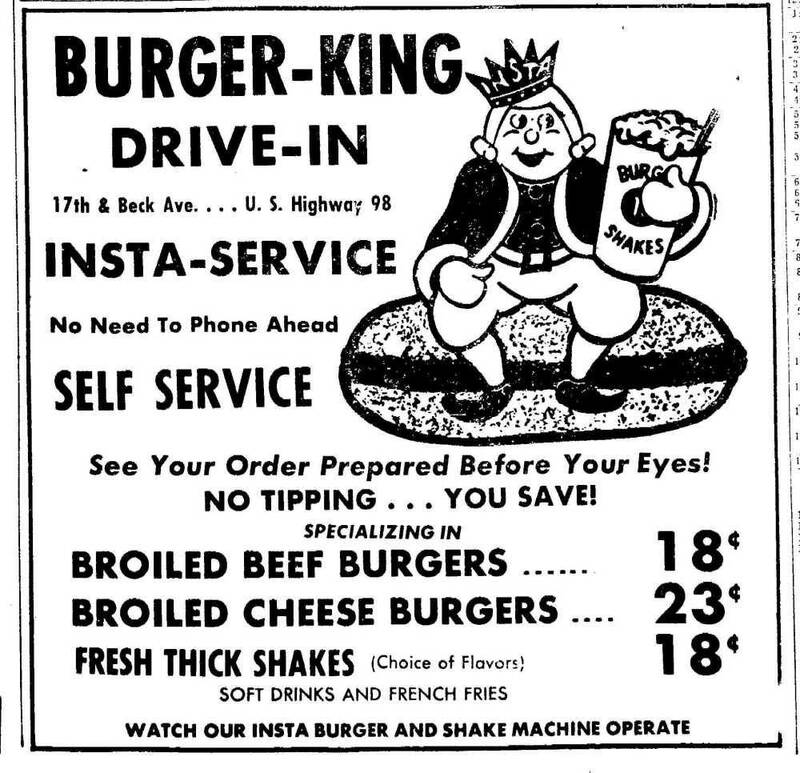 In 1953 Burger King was known as Insta-Burger. Insta Burger was founded in Florida by Kieth Kramer and Matthew Burns. They designed the Insta Broiler in their kitchen, and they created the Burger King. The Insta Broiler used a chain link conveyor to move the patties over the flame broiler vertically over a heating element. This caused the marks to appear that made the patties look grilled. In 1954 James McLamore and David Edgerton bought Insta-Burger and changed the name to Burger King. They kept the Insta Broiler in the franchises and maintained the home office of Burger King in Florida. In 1958 Burger King’s first television commercial appeared. In 1967 Burger King opened a store in San Juan Puerto Rico. By 1967 the Pilsbury Company bought out Kramer and Burns. Kramer and Burns had built Burger King to over 250 stores in the United States. 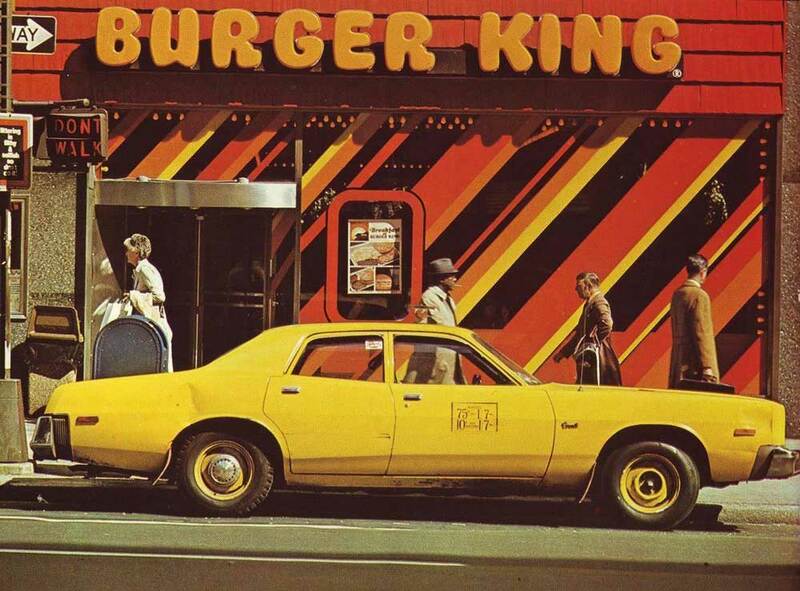 In 1969 Burger King opened its first international store in Windsor Ontario. Today there are over 17,000 Burger King Franchises worldwide. In 1976 Burger King developed the Burger King Kingdom aimed at kids. There were different characters in the kingdom including Sir Shakes a Lot who is a knight whose armour is made out of milkshake cups. He craves milkshakes and drinks so many that he shakes from the cold. Another character is the Burger King who rules the kingdom. The Burger Thing was another character which was a 3D hamburger. The Wizard of Fries was also found in the kingdom. He got his power from French fries. It had the power to reproduce an infinite supply of French fries. Also, what kingdom would be complete without a villain? The Duke of Doubt was the villain in the Burger King Kingdom. He would doubt that the Burger King could do all the things that he did including magic. In 1978 Burger King hired Donald N. Smith who had worked for McDonald’s. He restructured Burger King and made the menu bigger. He standardised the look of the franchises so people would know it was a Burger King. He added speciality sandwiches to Burger King’s menu. In 1990 Burger King introduced the BK broiler which was the first broiled chicken sandwich to be served in a fast food restaurant. The broiler was served with tomato, lettuce, and dill ranch sauce. It was served on a burger roll dusted with oats. In 1999 it was reformulated and marketed towards men. It was made larger and served on a Whopper bun. Also in 1990, Burger King signed a deal with Disney pictures. They opted for ten Disney films including Aladdin, Toy Story, and the Lion King to promote their Kids Meals and the new Burger King Kid’s Club. In 2002 Burger King introduced the Chicken Whopper and the Chicken Whopper Jr. It was a sandwich that had a Caesar salad on it that was topped with a broiled chicken breast. That same year Burger King introduced a BK Veggie Burger. This burger contained lettuce, tomato, pickle, ketchup, mayonnaise and onions topping a veggie burger patty. It was served on a sesame seed bun. The veggie patty was flamed broiled. In 2010 Burger King introduced the BK Whopper Bar which was a kiosk type store in locations that had limited space or a mostly take-out store with two windows and an open-air kitchen for places where the cost of land was high. 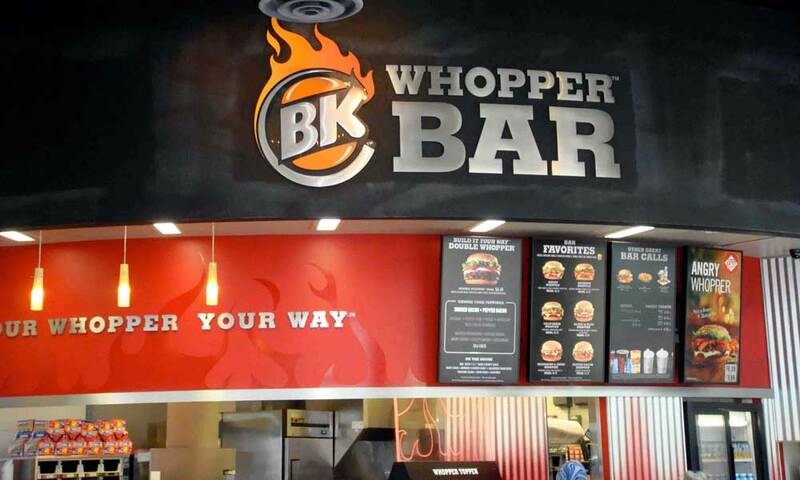 Whopperistas put together the food at the BK Whopper Bar. Later Burger King merged with Tim Horton’s. In 2010 Burger King also introduced their Chicken Tenders. In 2013 they renamed them BK Chicken Nuggets and gave them a smaller rounded shape. In 1957 both the whopper and the first Burger King logo design were created. The logo is a picture of a king sitting on top of a hamburger holding a soda. Red, yellow, blue, and brown were used to colour the logo, and the phrase Home of the Whopper was on the bottom of the logo. In 1969 the Burger King logo was changed. 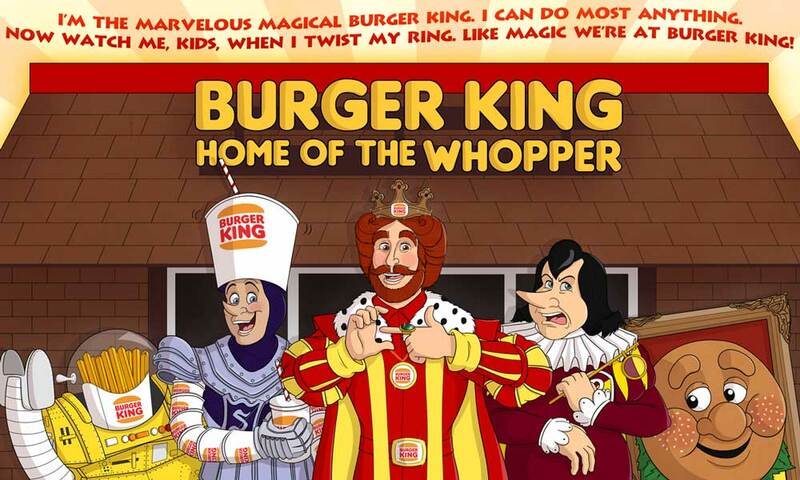 Burger King had started to franchise and was purchased by the Pilsbury company. The new logo featured the Burger King name inside two buns. Their Australian stores, called Hungry Jack’s had a similar logo. They kept the hamburger from the first logo but simplified it. They made the buns a dark yellow and the wording an orange-red. The font was curvy, thick, and angled as was par for the course in the 1960s and 1970s. This kept the colour consistency between logos which helped maintain the Burger King brand. This colour scheme and overall Burger King logo appealed to the customer’s hunger. 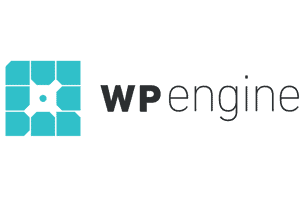 The logo was simplified to be direct and easy to remember. This logo is similar to the current logo. The logo remained the same for many years. In 1999 a new Burger King logo was designed. While it remained faithful to the 1969 design, the burger image was made smaller, and it was encircled by a blue crescent. 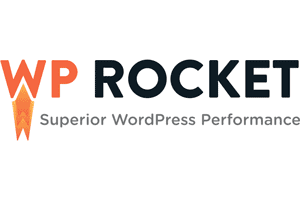 The font was changed to modernise the logo. This font was smoother compared to the 1969 Burger King logo. It contained regular, thick, and even lines. The colours are the same with the addition of the blue crescent. This logo is still used today. The Burger King logo has many distinctive elements and features. It is shaped like a hamburger to appeal to customers’ hunger. The font is customised. It does not have serifs. 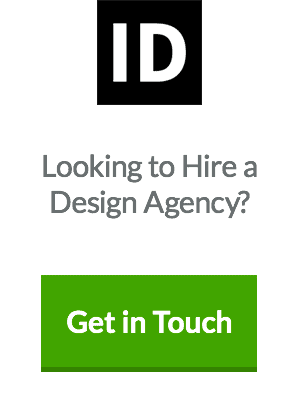 Instead it uses curves and rounded corners. Because it does not have serifs, the font is more modern and attractive. The uniqueness of the Burger King font makes it memorable. Even if you put other words where Burger King is, people would still associate the logo with Burger King. This is great for advertising. The line thickness of the logo is uniform and presents a bold style. The writing is in all bold capital bright red letters. It is slanted, and this is to remind the customer of two beef patties, and the emphasis is placed on the word King. Bold fonts are assertive and curved fonts are pleasurable. To combine bold and curves in the logo makes a customer notice the font and gain a pleasurable experience from the logo while making the logo accessible to Burger King’s customers. The round blue circle represents the world and how Burger King is all over the globe. The blue circle shows that you can travel the world and still find a Burger King. The swoosh at the end of the circle beckons people to come in and try Burger King’s food. It is a welcoming calm symbol around an exciting, bright interior. 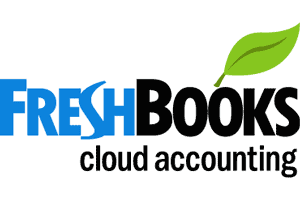 This logo invites and excites customers and is very memorable. The colours of the logo are perfect for Burger King when it comes to the psychology of colour in advertising. Blue is the colour of confidence and trust. Yellow portrays happiness and joy while red excites people and makes them want to take action. In this case, the action they would want to take is to drive over to their nearest Burger King. This colour combination creates the desired effect in the consumer and promotes a level of confidence and trust in Burger King and happiness within the consumer. In other words, when the consumer sees the Burger King logo design, they will feel happy inside. The consumer will also feel confident that Burger King will provide the best hamburger; they did not know they were craving. The consumer will then be prompted to drive to the nearest Burger King and order a Whopper. The size of the logo and the stylised burger is large. This largeness is encouraging Burger King’s customers to eat like a king. A king would have a large bun of delicious bread with large beef patties in between. The curve of the buns and the letters makes the logo seem bigger and almost three dimensional. Even though the menu and logo have changed throughout the years, Burger King has established itself as a force to be reckoned with in the fast food industry. From its flamed broiled burgers to its BK Chicken Broiler Burger King is known for good fast food. Burger King has changed throughout the years and has offered some interesting menu items including hot dogs, but its food is always consistently good. So whether you are craving a Whopper or a BK Chicken Broiler you know you can get them anywhere in the world. Just remember, at Burger King you can have it your way.